Miguel Angel Rodiel, graduated in Chemistry Science from the University of Valencia (Spain) in 2000. After finishing his Master Thesis at Loughborough University (UK) on Supramolecular Chemistry, he worked for two and a half years in the R&D department of the Norwegian company, Organic Power (Oslo, Norway), dedicated to manufacture and set up turnkey waste-to-energy plants. Back to Spain in 2003, Mr. Rodiel obtained a Master in Technology and Industrial Management from CESIF (Spain). In 2004, he joined the sales department of the multinational chemical company NALCO (Madrid, Spain) as Technical and Sales Representative in the Pulp and Paper division. 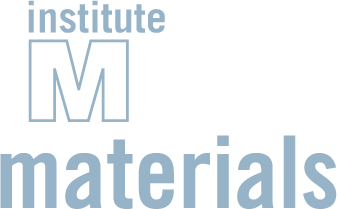 In June 2008 Mr. Rodiel joined IMDEA Materials Institute (Madrid, Spain) as Technology Manager. In 2012, he obtained a Master in Innovation Management by the Polytechnic University of Madrid (Spain). He is or has been involved in the management more than 120 R&D projects related to materials science and engineering funded by European Commission, Spanish Ministry of Economy, Industry and Competitiveness and direct contracts with industry (Airbus, Gamesa, Grupo Antolin, Tolsa, Abengoa, Acciona, EADS CASA, Boeing, Future Fibres, Hexcel, Aernnova, BE Aerospace, Globalfoundries, etc). He is currently the Technology Director of the Institute and since 2016 is also coordinator of the Spanish Technological Platform of Advanced Materials and Nanomaterials (MATERPLAT). Miguel Angel Rodiel graduated in Chemistry Science from the University of Valencia (Spain) in 2000. After finishing his Master Thesis at Loughborough University (UK) on Supramolecular Chemistry, he worked for two and a half years in the R&D department of the Norwegian company, Organic Power (Oslo, Norway), dedicated to manufacture and set up turnkey waste-to-energy plants. Back to Spain in 2003, Mr. Rodiel obtained a Master in Technology and Industrial Management from CESIF (Spain). In 2004, he joined the sales department of the multinational chemical company NALCO (Madrid, Spain) as Technical and Sales Representative in the Pulp and Paper division. Since June 2008 Mr. Rodiel is the Technology Manager and Head of the International Project Office of IMDEA Materials Institute (Madrid, Spain) being in charge of the Project Management, Business Development and Technology Transfer departments. In 2012, he obtained a Master in Innovation Management by the Polytechnic University of Madrid (Spain). He is or has been involved in the management more than 80 R&D projects related to materials science and engineering funded by European Commission, Spanish Ministry of Economy and Competitiveness and direct contracts with industry (Airbus, Gamesa, Grupo Antolin, Tolsa, Abengoa, Acciona, EADS CASA, Boeing, Future Fibres, Hexcel, Aernnova, BE Aerospace, Globalfoundries, etc). 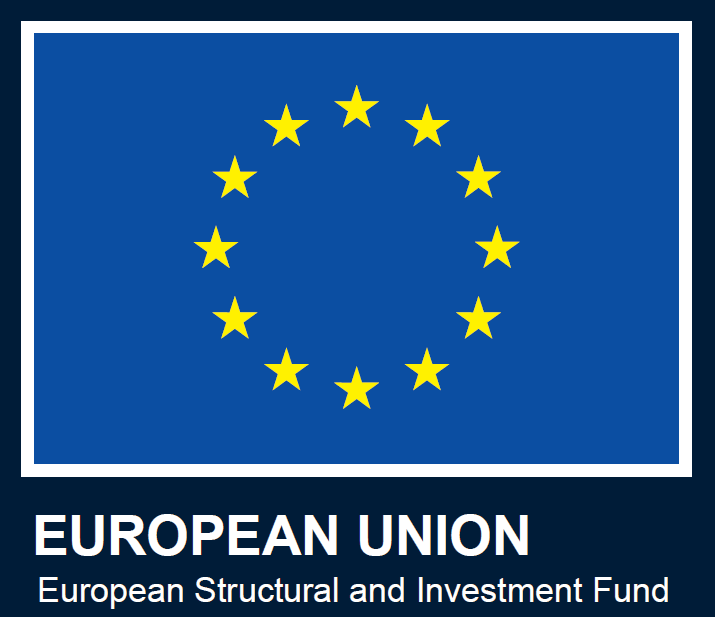 He is currently coordinating the management of 13 FP7 and 4 H2020 European projects. Mr. Rodiel is also member of the Steering Committee of the Spanish Technological Platform of Advanced Materials and Nanomaterials.